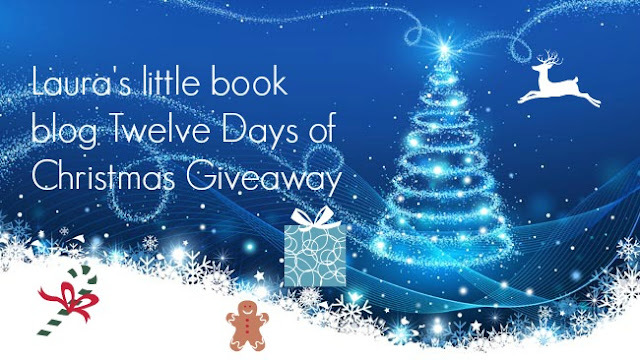 It's Day 10 of my Twelve Days of Christmas Giveaways! 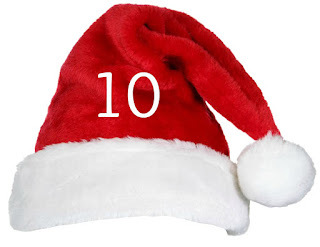 See what is behind door number ten! To win a Chocolate Christmas Globe, enter via rafflecopter below. International and ends Midnight tonight! I'd like to win because this little seal is so cute I'd hardly be able to bear to break into him! I would love to win so that my son could enjoy this as part of his stocking - I know he would just love finding it in there! Because I can never resist chocolate! im really just a #chocoholic, although its almost too cute to eat!...almost! Who wouldn't want to win chocolate? Actually I'd like it to put the finishing touch to my daughter's stocking.